Toshiba Corporations is a multinational company that manufactures electronics, Its products are utilized in various industries from Energy and infrastructure, Communications, Engineering, Education and Healthcare just to name a few. Toshiba produces PCs, Semiconductors, and digital LCD TVs, tablets, Notebooks, Disk players and Home appliances among others. 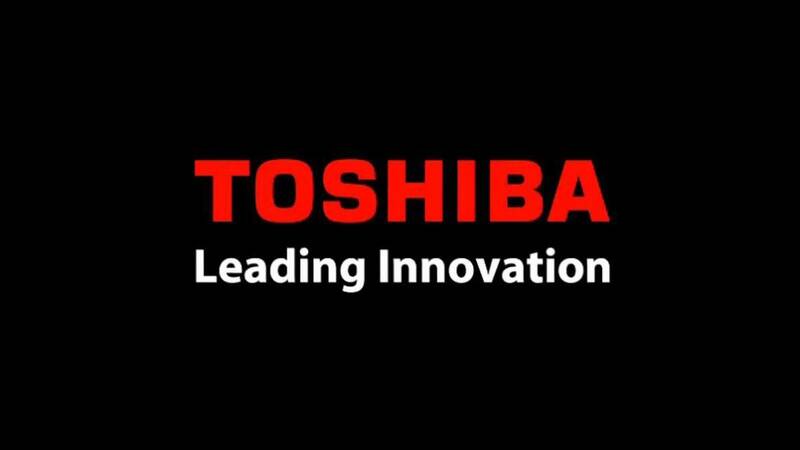 With a Market Capitalization of more than 8.0 billion dollars, Toshiba is recognized as one of the top Electronics and electrical manufactures in the world. It has around 187,809 employees and its headquarters are based in Tokyo, Japan. The company was found in the year 1875. Toshiba’s other Segments include services in Logistics and cloud solutions. 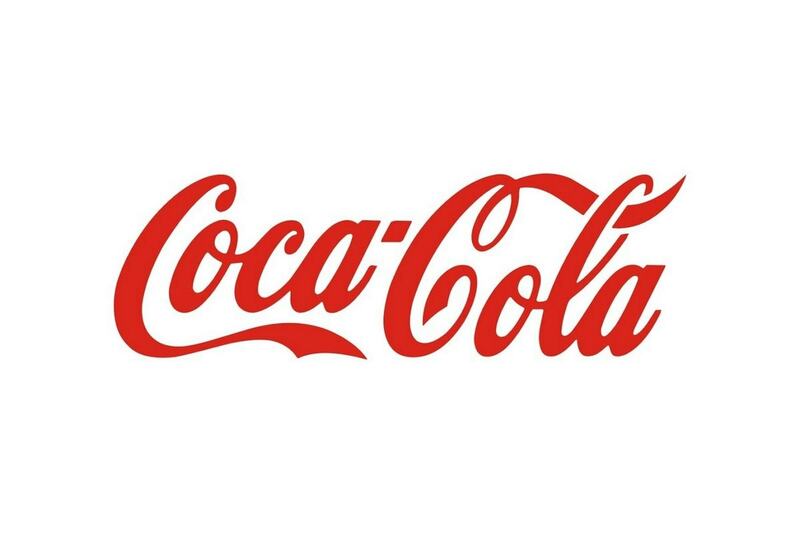 It competes for markets share with the below multinationals. Lenovo Limited is a holding company that was founded in the year 1984 in Hong Kong to produce and market technology products e.g. 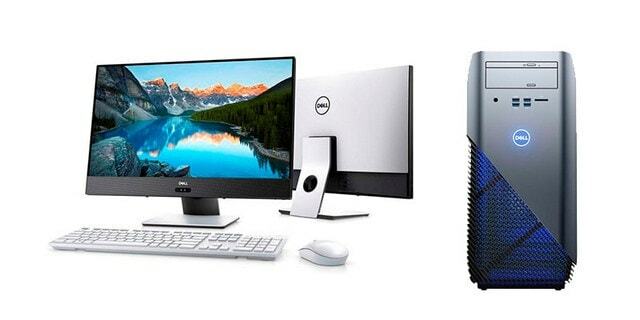 laptops, PCs, workstations, tablets, software, servers and different accessories. 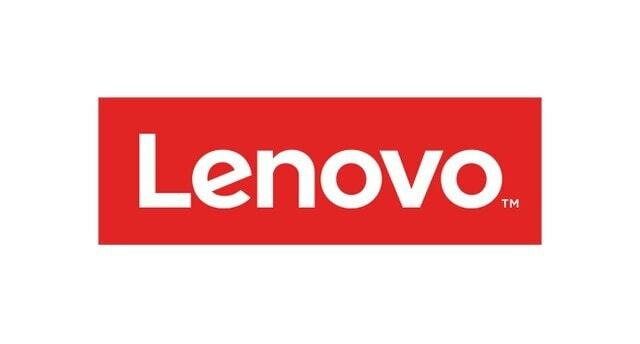 Lenovo operates in the whole world but its major geographical areas include; Asia, China, America, Middle East and Africa. By the end of May 2017, Lenovo had a market Capitalization of 7.7 billion dollars. 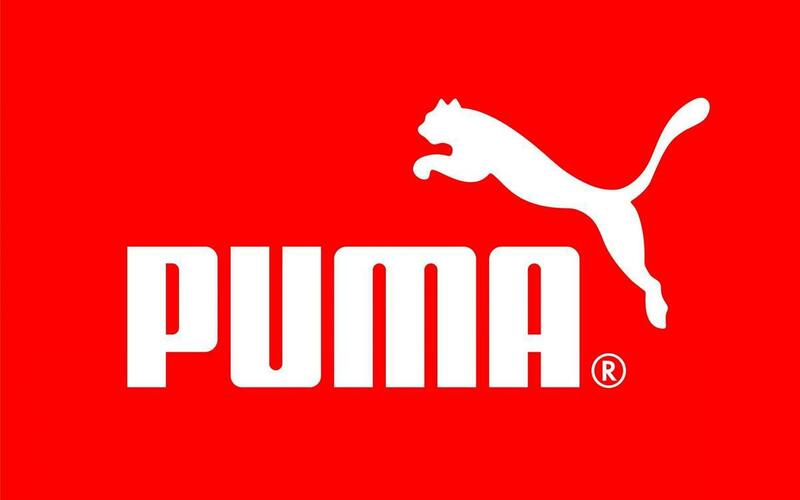 Its sales were estimated to be around 43 billion dollars and had more than 60,000 employees around the world. Lenovo acquired IBM’s PCs section in the year 2005. In 2014, it again acquired Motorola Mobile Firm from Google. Currently, Lenovo is listed on the Hong Kong Stock Market as a ‘Red Chips’ constituent. Apple Inc.Designs markets and sells communication devices like mobile phones, Mac, ipads et cetera. It’s main market segments are in Japan, Europe, America (both north and south), Africa, Middle East and the greater China. Apple was founded in the year 1976 in the USA. Its number of employees is around 116,000 with a market capitalization of 752 billion dollars. 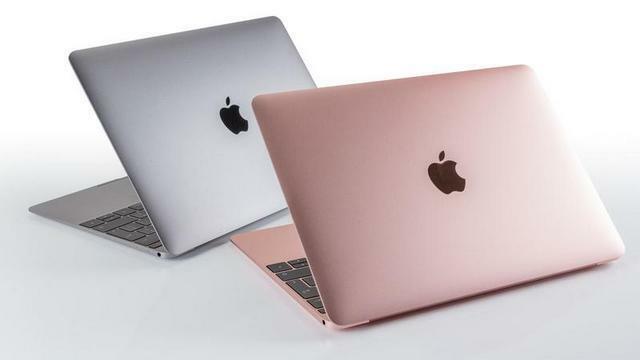 By mid-2017, Apple had a sales value of over $215 billion. Considered the largest IT Company in the world, Apple Manages a close to 500 retail stores in more than 20 countries. It also operates the online iTunes store which is the world largest in music retailing. In the late 1990s, Dell acquired Converge Net Technologies; a deal that cost 332 billion dollars but later the entire value of the deal was written down as the Dell Model could not fit in with the complex Converge Net Technology. By mid-2017, Dell technologies had a market Capitalization of 13.5 billion dollars, 138,000 employees, a sales value of 61.95 billion dollars and a global market share of around 17%. 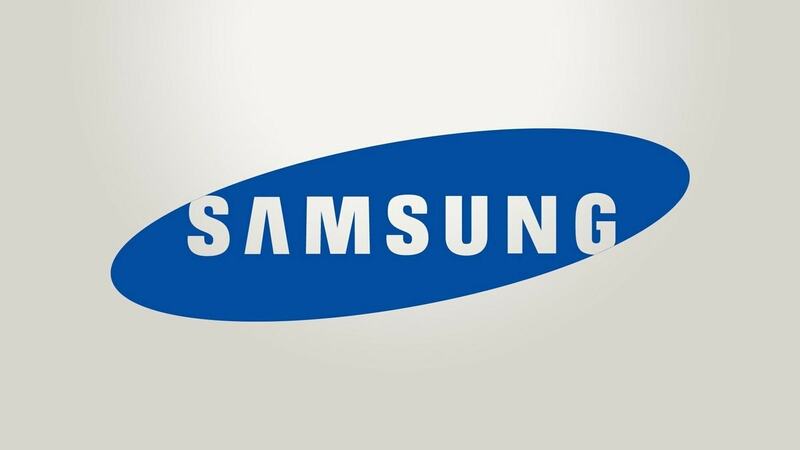 Samsung is a manufacturer and seller of computer parts and other electronic devices. It has different divisions namely; Device solutions; Consumer Electronics and IT and Mobile Communications. Consumer electronics is tasked with the provision of printers, Monitors, medical devices, washing machines and refrigerators among others. Mobile Communications and the IT division takes care of communication systems, computers, handheld devices, digital cameras et cetera. 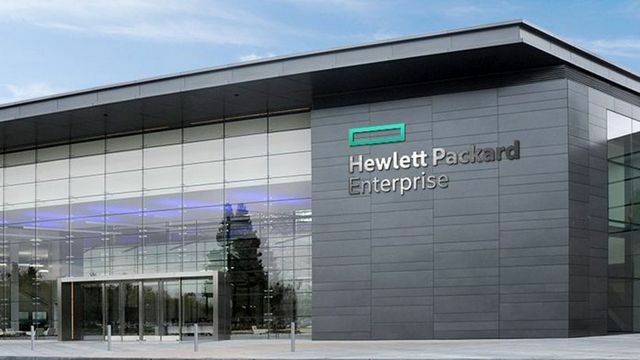 Hewlett Packard was founded in the year 2015 in California USA to provide technology solutions to its global customers. Some of these solutions are in networking, storage, computer software, hardware, financing solutions et cetera. HP operates in segments i.e. Software; Corporate investment and financial services and Enterprise group. The software segment ensures that the IT operations are automated so that the business processes are secure. It also converts raw data into a simpler, easy to interpret and actionable model; the financial services segment provides investment and financial solutions to customers with technology infrastructure being provided by the Enterprise group division. ASUS Tek Computers was formed in 1990 in Taipei, Taiwan. As of 2017, Asus had a market Capitalization of around 7.3 billion dollars and a $14.47 billion sales value. Its total employees are around 6,000. 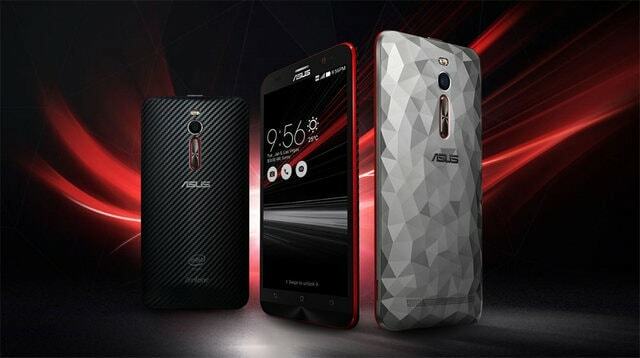 Apart from manufacturing, Asus distributes communication products, electronics, and computers. It also offers PCs, graphics cards, display monitors, broadband products, computer accessories, server systems, mobile phones, graphics cards, et cetera. 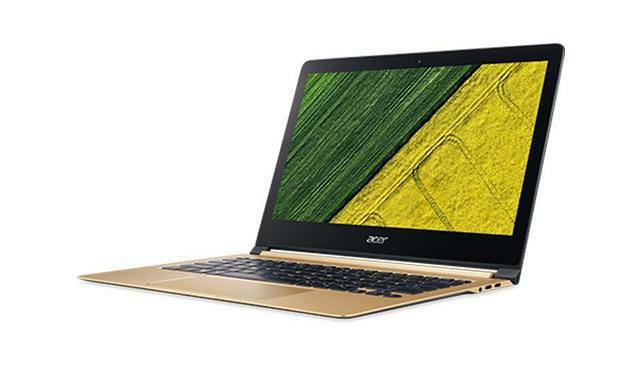 Acer manufactures and provides IT products. 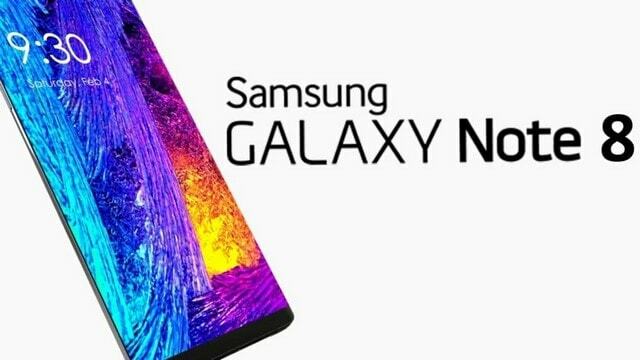 It operates through two major segments.e.the device and business groups. Designing and marketing of personal computers, handheld devices, and IT products fall under the device group. 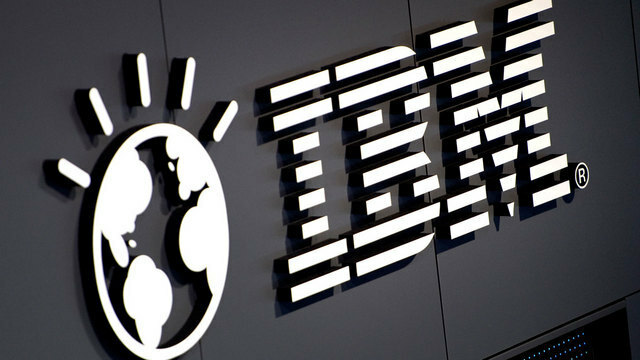 IBM Corp.was founded in Armonk, New York in the year 1911 to provide IT solutions. IBM operates through different segments i.e. global technologies, global financing, business services and systems hardware and Software. Global technologies provide IT services through cloud computing, maintenance, and strategic outsourcing. Business services include systems integration and consulting while the software Segment ensures that all the Operating systems that support the workforce and information management are up to the required IBM standard. On the same note, IBM has a Systems Hardware segment that takes care of all the servers and information technology infrastructure. IBM’s Global Financing provides financing solutions e.g. commercial financing, remarketing and remanufacturing. By Mid 2017, IBM had a Market Capitalization of 162 billion and 380,000 employees. Sony Corporations manufactures and sells Electronics, game consoles, software, et cetera for professionals, consumers and industrial markets. It also operates through segments i.e. The Games and networking segment; Mobile Communications segment; product Imaging and Solutions; Home Entertainment segment; Financial Service segment and Music and Sound among others. 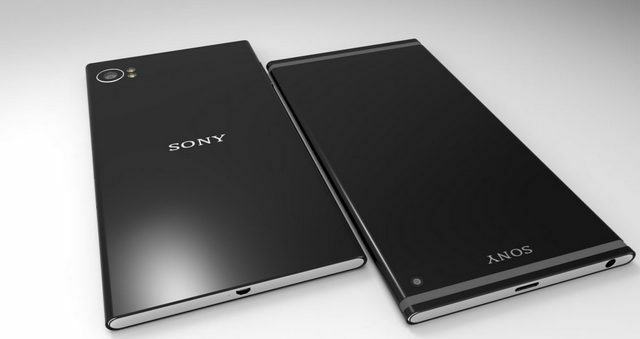 Sony is one of the sales leaders when it comes to semiconductors and in 2016; it was 5th in the world in Television manufacturing after TLC, Hisense, LG Electronics and Samsung. The Company was founded in 1946 and has its headquarters in Tokyo, Japan. As of may 2017, its Market Capitalization was over 40 billion dollars with over 69 billion dollars in sales value and more than 13500 employees. 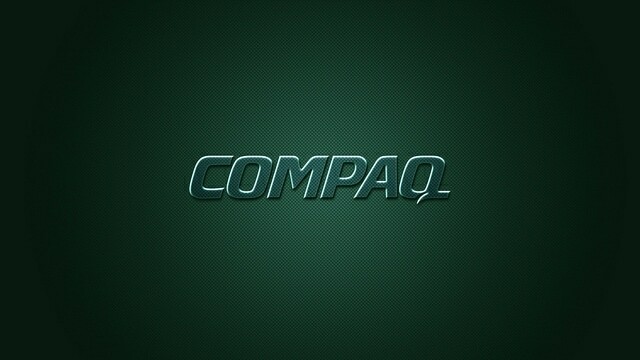 Compaq, founded in the year 1982 was sometimes referred to us CQ. It develops and sells computers and is known as the first company to do reverse Engineering to IBM PCs. Microsoft basically manufactures and markets hardware and software services. Some of Microsoft’s applications include; productivity applications, Server application, business solution applications et cetera. The company has segments through which it operates; personal computing; Business processes and productivity and intelligent cloud. The communication; productivity and information portfolio are all contained in the business processes and product segment. Intelligent cloud provides cloud services and hybrid server products. Lastly, personal computing is comprised of windows; search advertising, gaming devices et cetera. 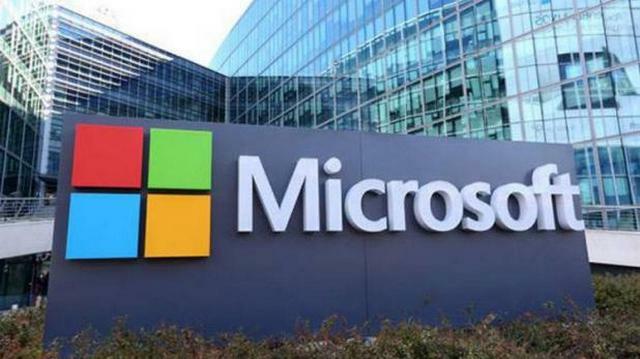 Microsoft has its headquarters in Washington and was founded in the year 1975 as a software and programming company. Currently, it has employed more than 114,000 people and has a market Capitalization of $507 billion. Despite all the competition Toshiba still remains a force to reckon with in today’s electronics market owing to organic growth, mergers, and acquisitions.